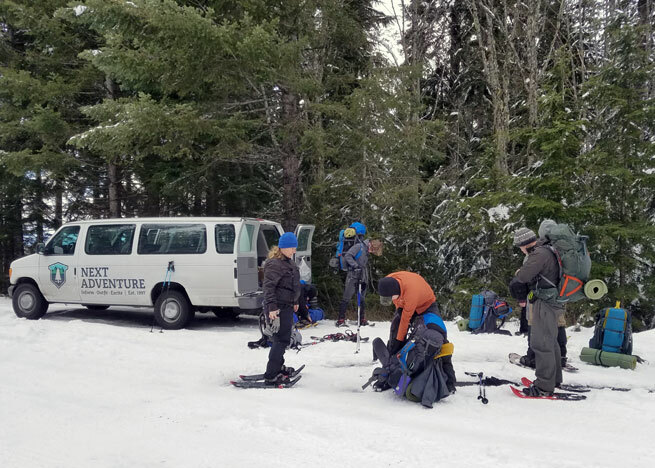 Explore the pleasures of snow camping in the Cascade Mountains with Next Adventure Outdoor School! Learn how to stay cozy, warm and dry when the weather outside gets snowy. Share the thrill of winter's wilderness scene as we snowshoe into the Mt. Hood Wilderness with experienced local guides. 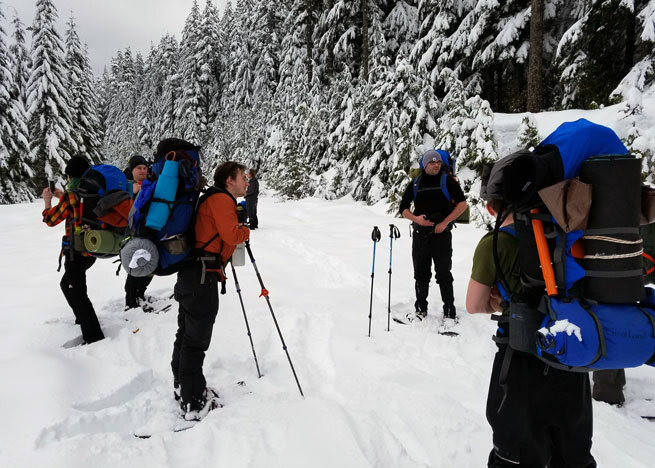 Instruction Topics include: winter tents, snow shelters, sleeping bags, insulation, dressing for active winter success, essential winter gear, snow travel, hazards, safety, and planning. 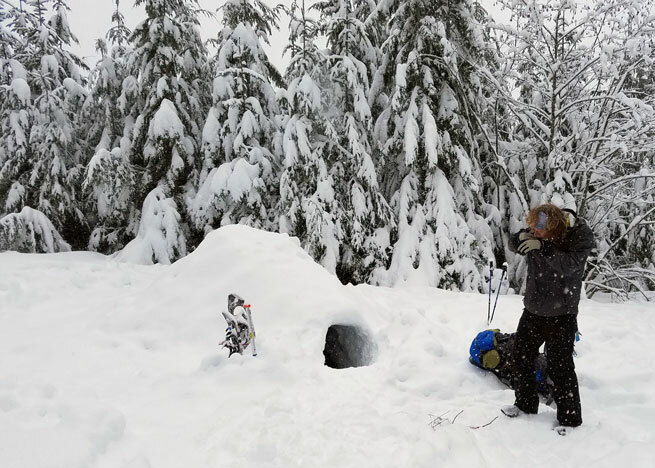 Come learn how to make winter camping on Mount Hood warm, safe, comfortable - and more fun!